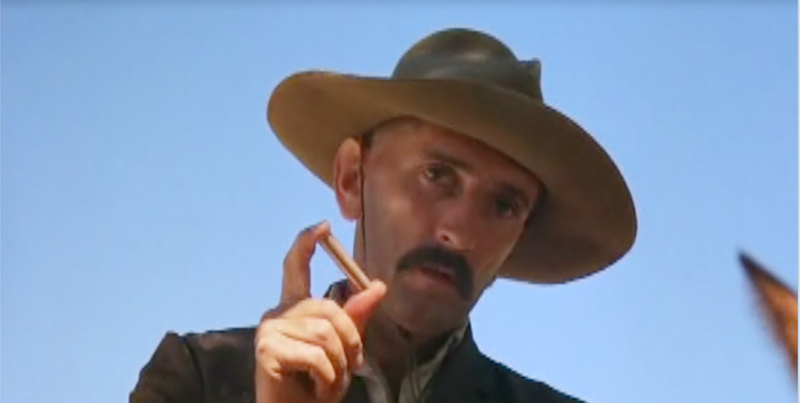 However, that post needs some very serious editing. 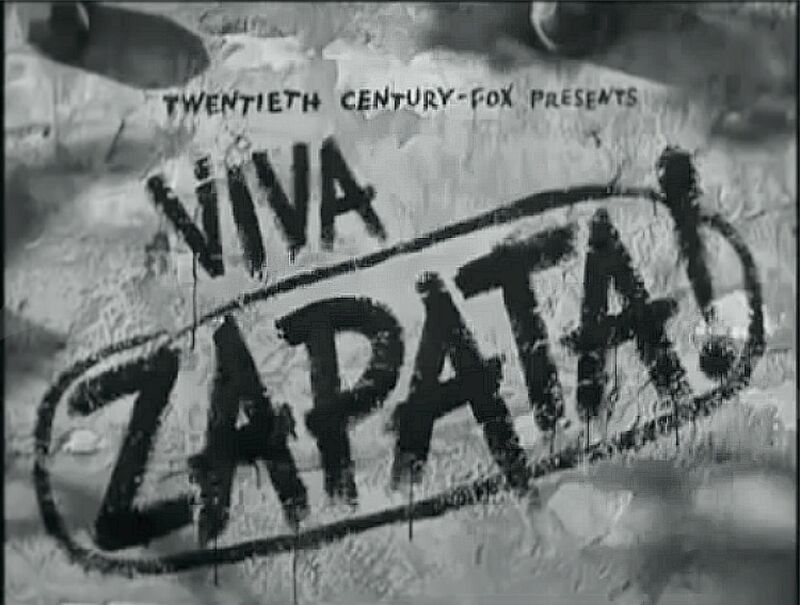 I blatantly omitted Viva Zapata (1952). 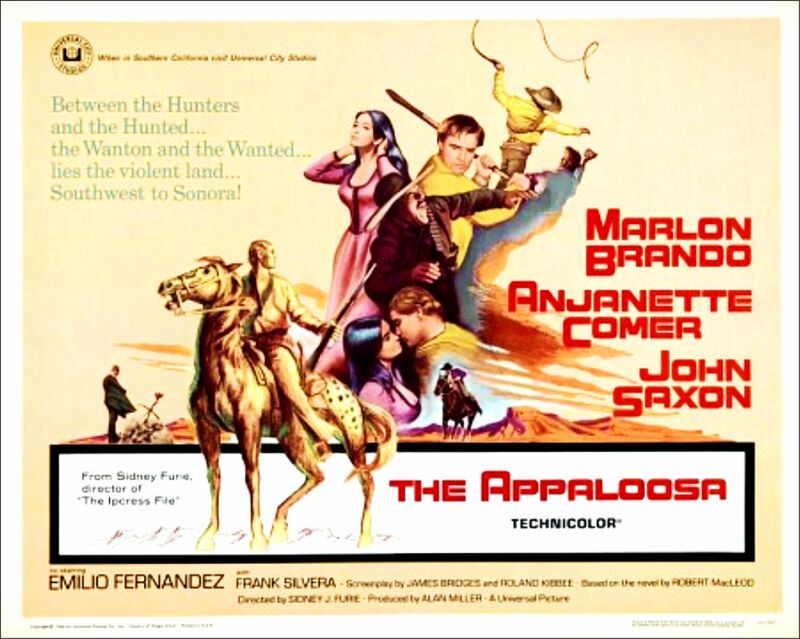 This movie starred Brando, Jean Peters, and Anthony Quinn – and was Directed by Elia Kazan with a screenplay written by John Steinbeck. 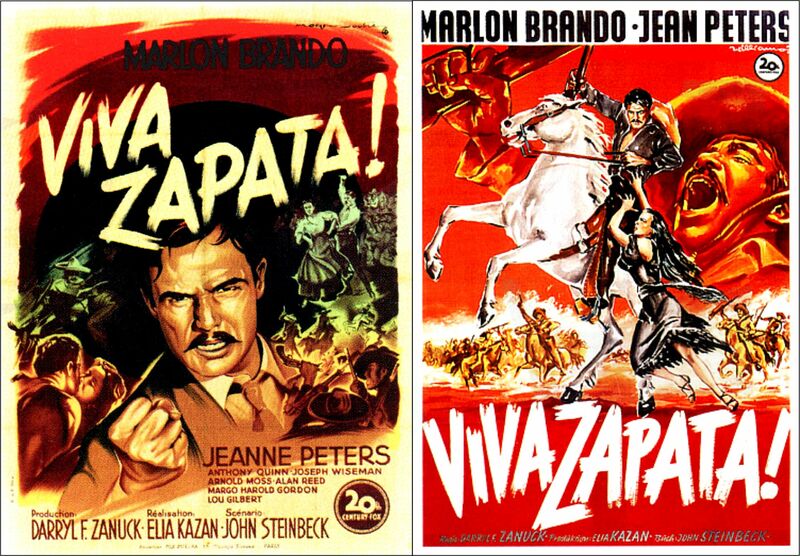 If you ever wonder if there really was something special about Brando just consider this: his second movie A Streetcar named Desire was also directed by Elia Kazan and the screenplay was written by Tennessee Williams. 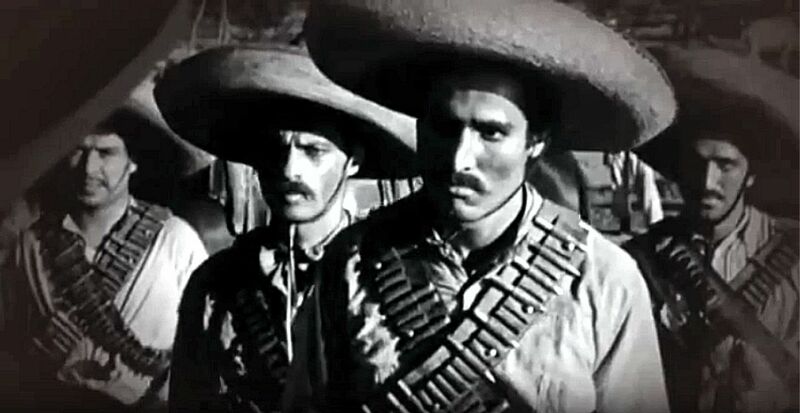 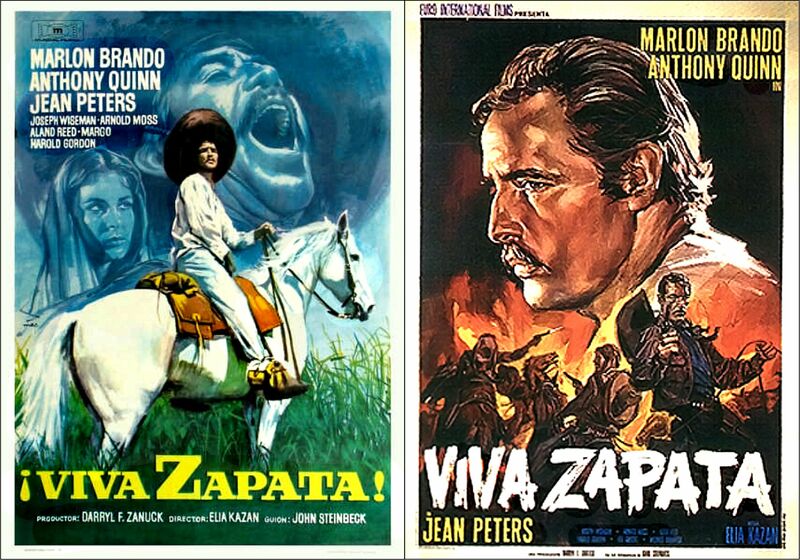 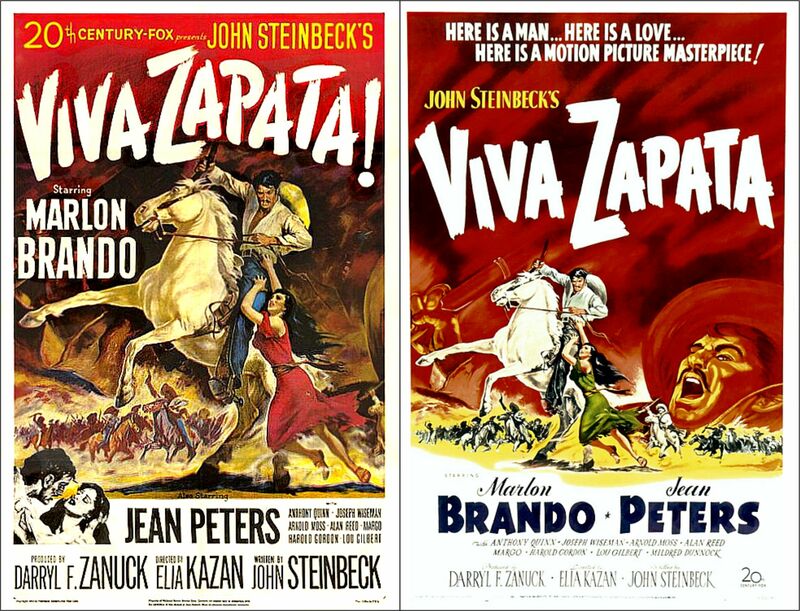 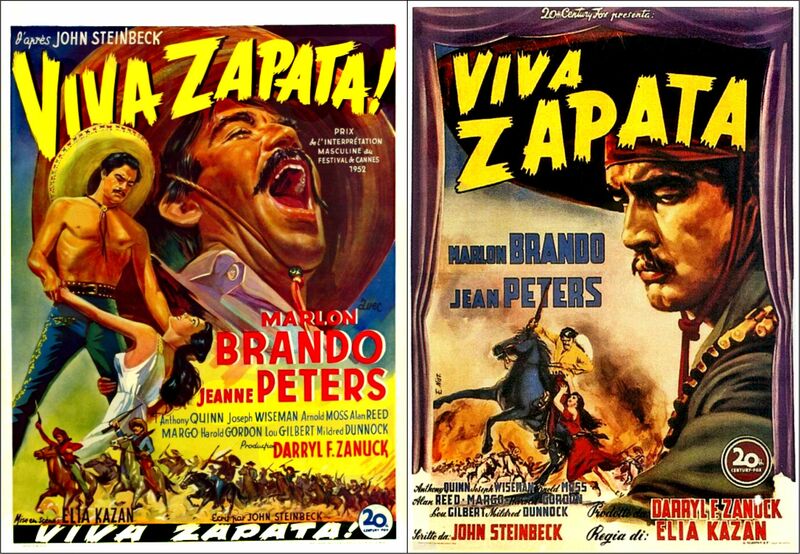 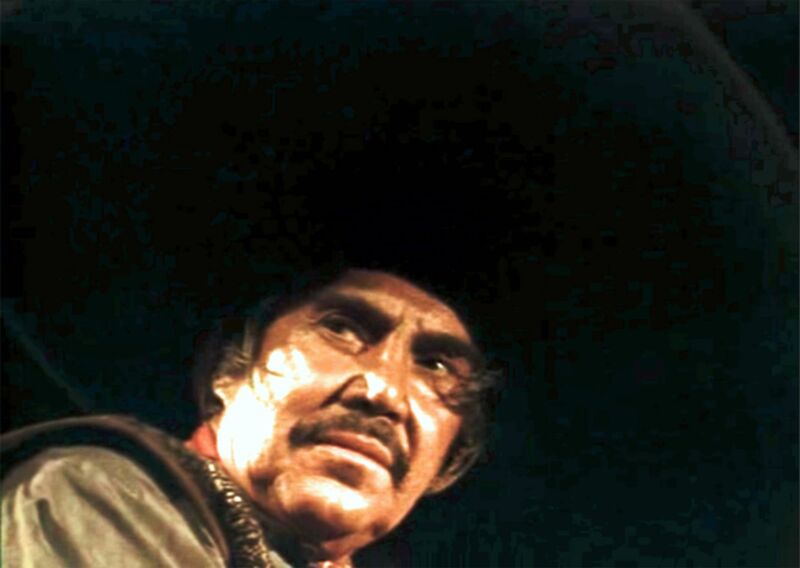 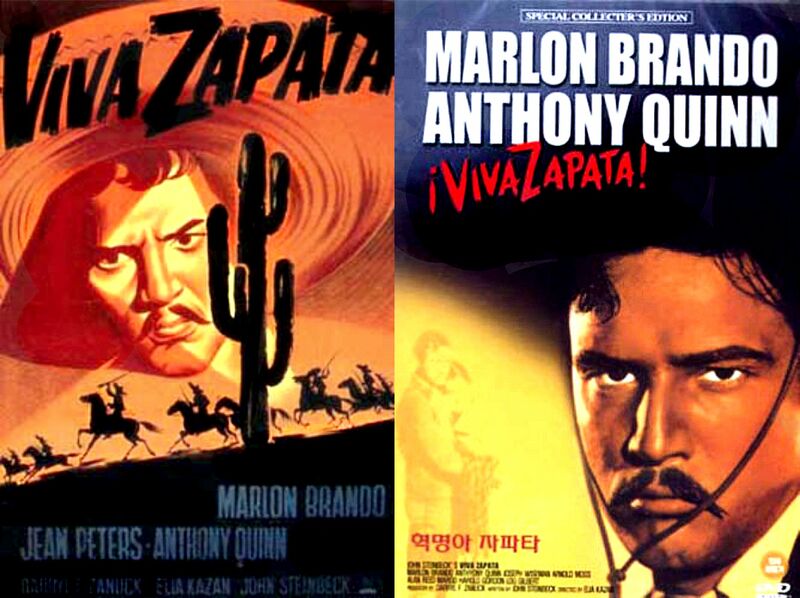 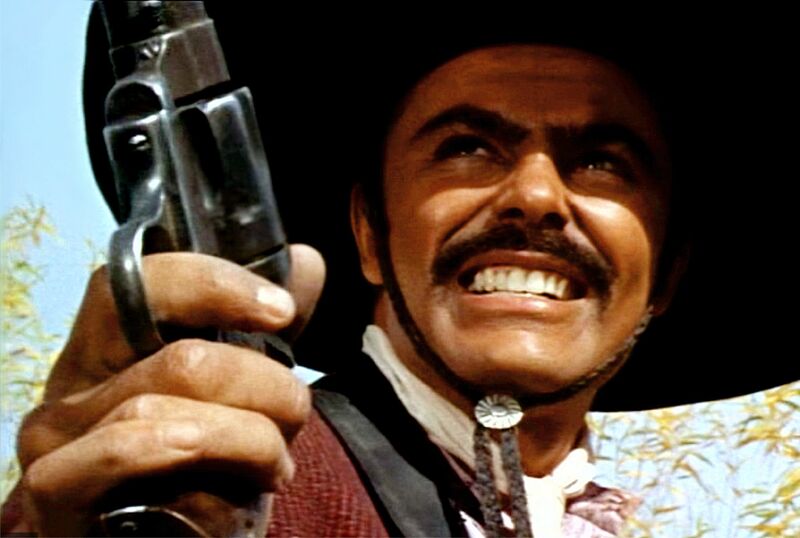 Viva Zapata was his third film – again Directed by Kazan – with the screenplay written by Steinbeck. 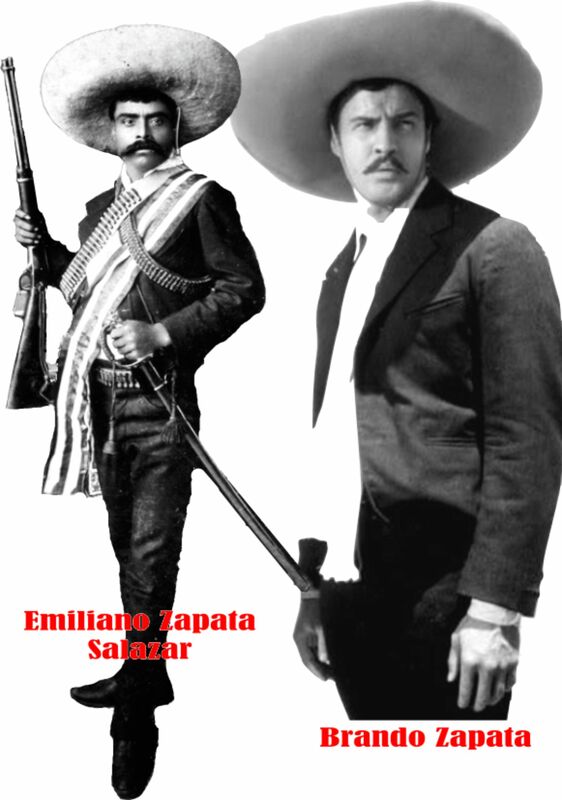 That’s pretty amazing really. 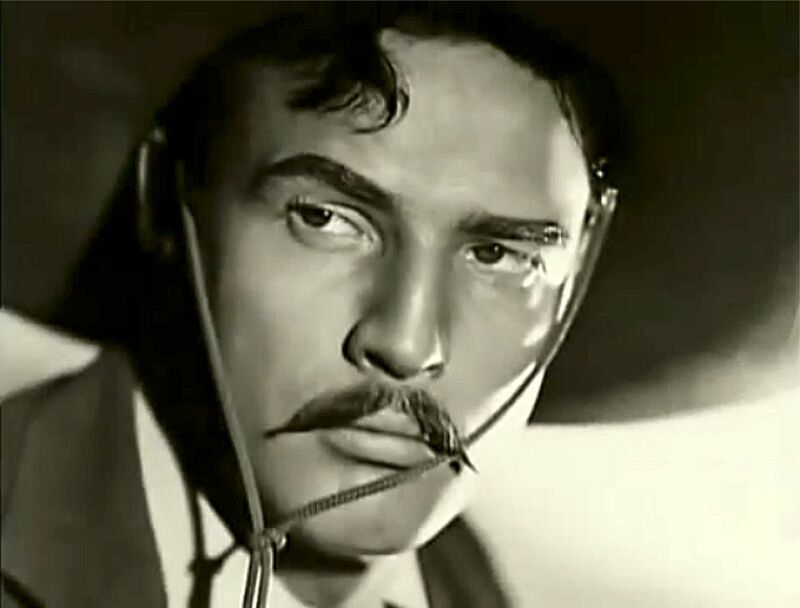 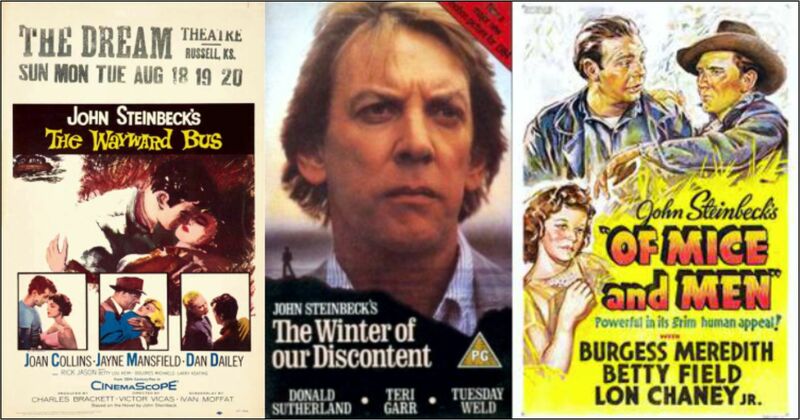 From Internet Movie Database (IMDB): Kazan Directed 21 different actors in Oscar-nominated performances: James Dunn, Celeste Holm, Gregory Peck, Dorothy McGuire, Anne Revere, Jeanne Crain, Ethel Barrymore, Ethel Waters, Karl Malden, Vivien Leigh, Kim Hunter, Marlon Brando, Anthony Quinn, Eva Marie Saint, Lee J. Cobb, Rod Steiger, Jo Van Fleet, James Dean, Carroll Baker, Mildred Dunnock and Natalie Wood. 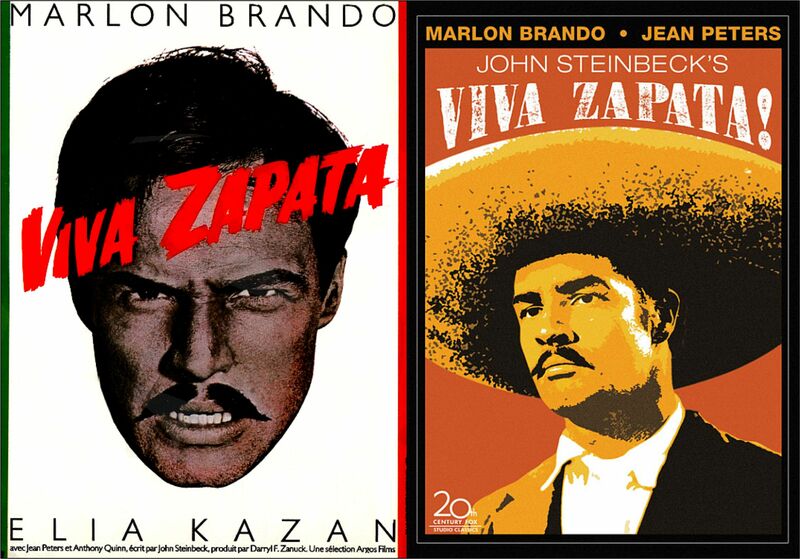 Dunn, Holm, Malden, Leigh, Hunter, Quinn, Brando, Saint and Van Fleet all won Oscars for their performances in Kazan films. 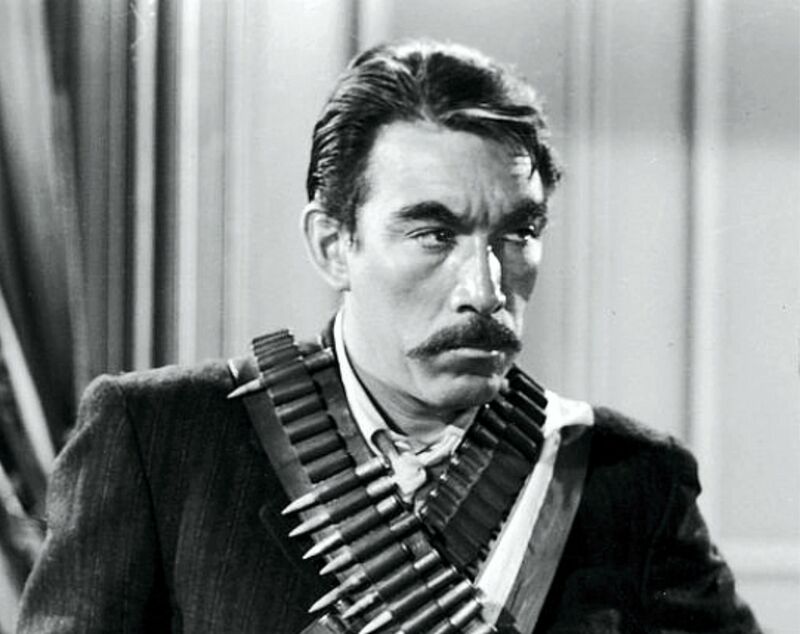 Anthony Quinn won the 1952 Academy Award for Best Supporting Actor. 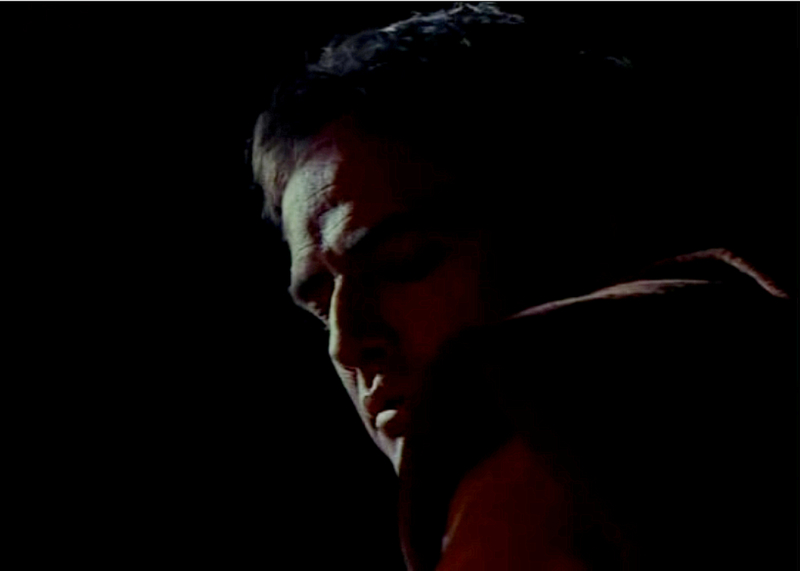 Marlon Brando won the 1953 BAFTA Award for Best Foreign Actor. 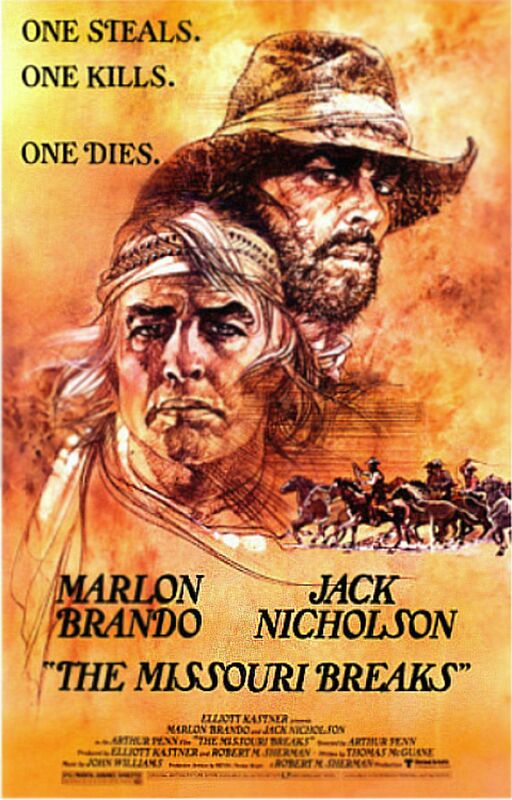 The film was also nominated for Best Film from any Source. 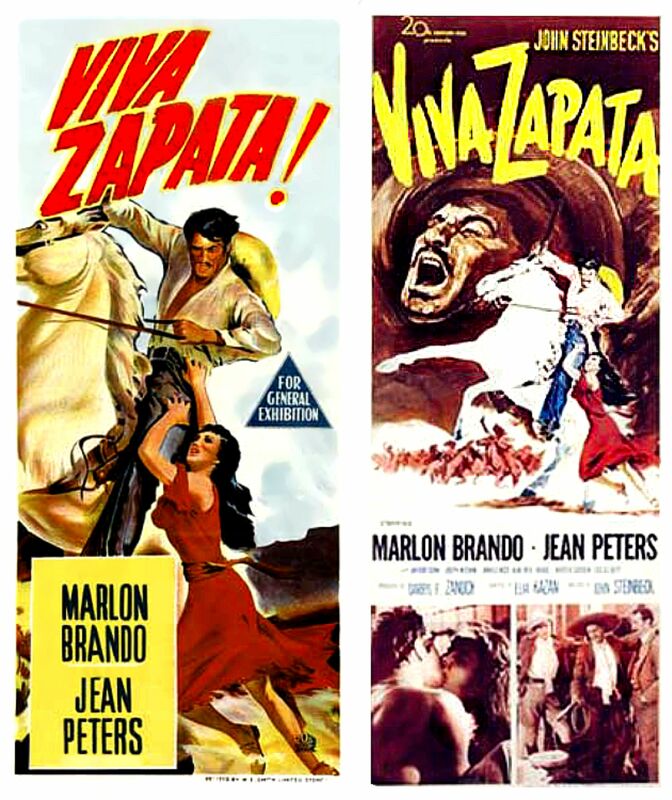 At the 1952 Cannes Film Festival, Brando won for Best Actor, while Elia Kazan was nominated for the Grand Prix du Festival International du Film. 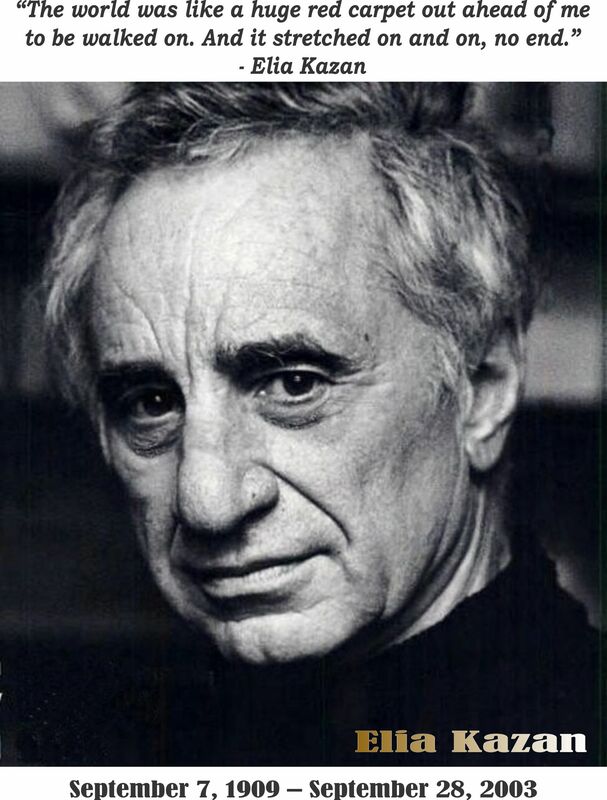 Elia Kazan was nominated for a DGA Award for Outstanding Directorial Achievement in Motion Pictures in 1953. 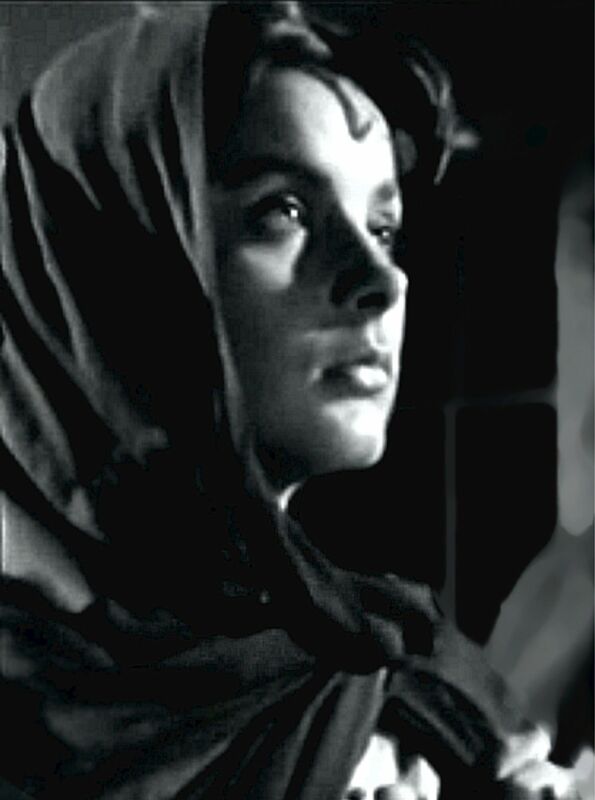 Mildred Dunnock was nominated for Best Supporting Actress in 1953. 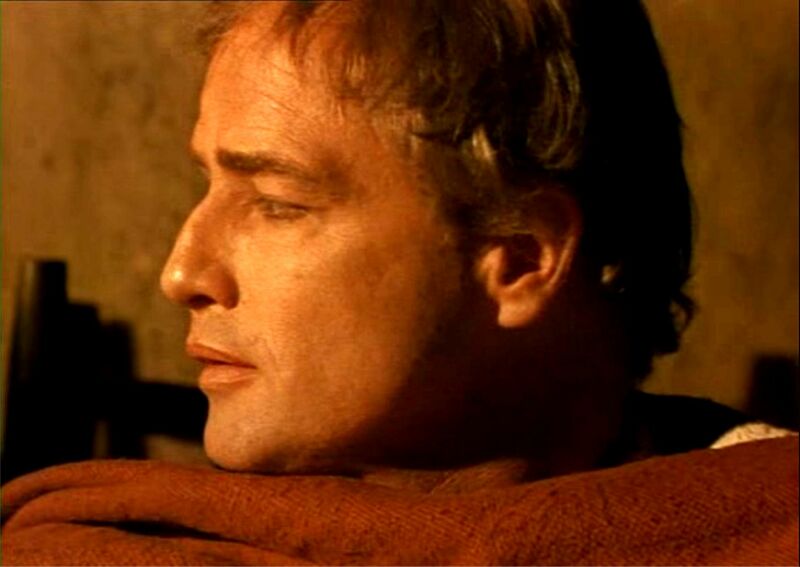 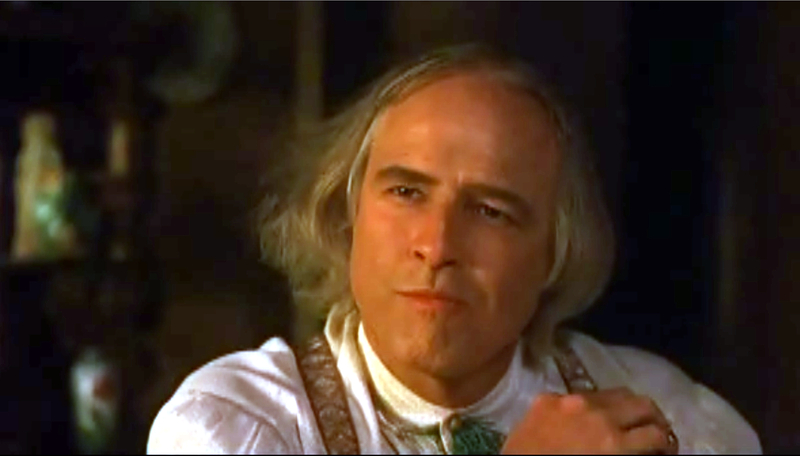 I was a total Brando groupie as a teenager. 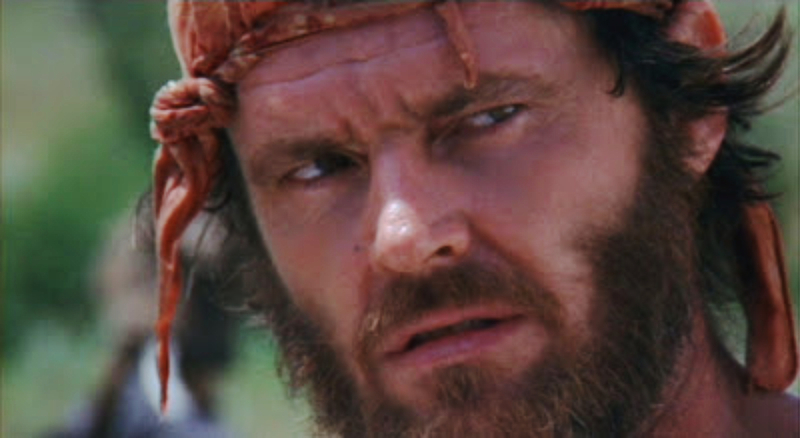 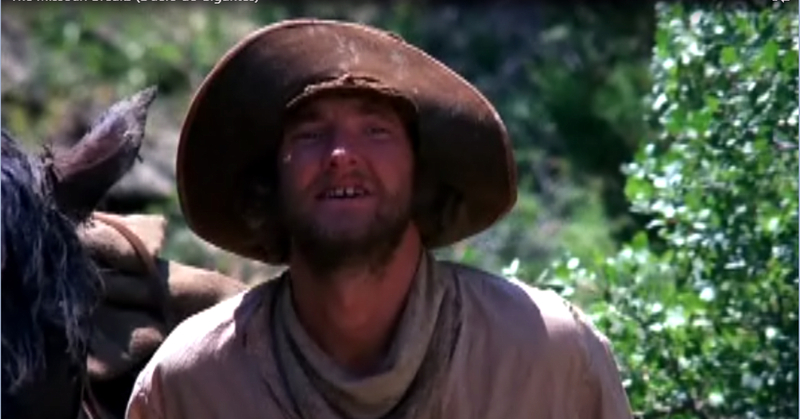 I’m not quite as undiscriminating as I was when I was 14, but I still think he may have been the greatest actor ever. 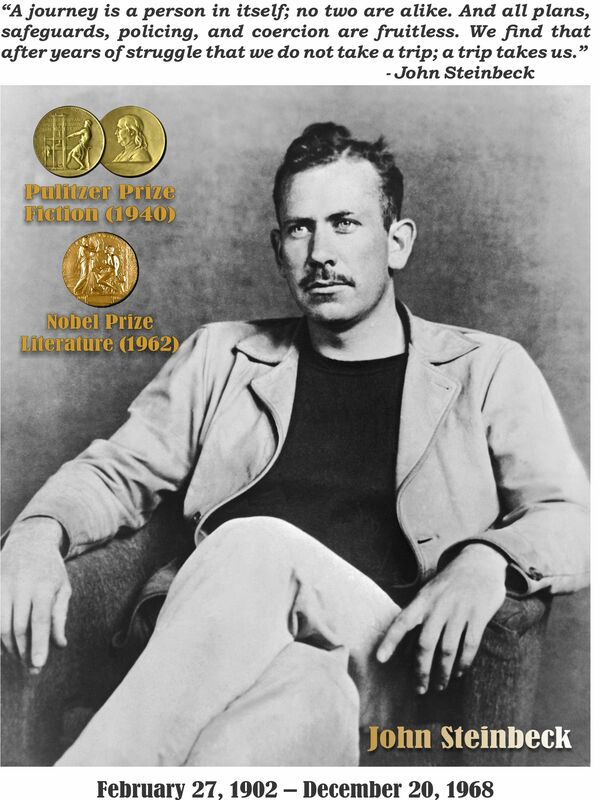 He had some magic – no doubt. 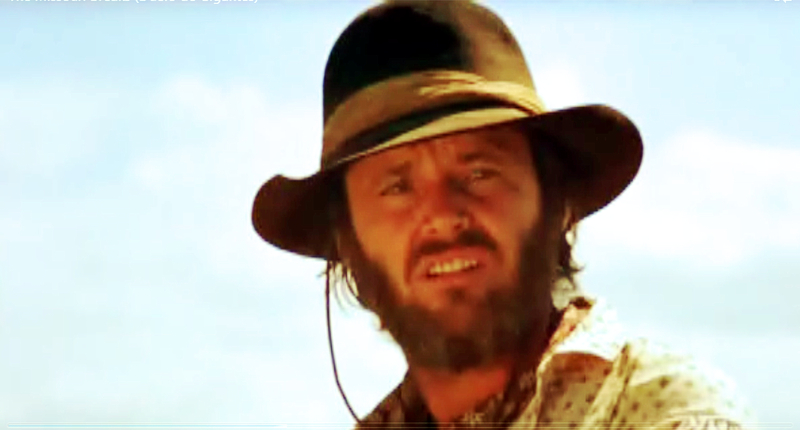 And I also really doubt than anybody else could follow his path and come out the other end as a Legend.